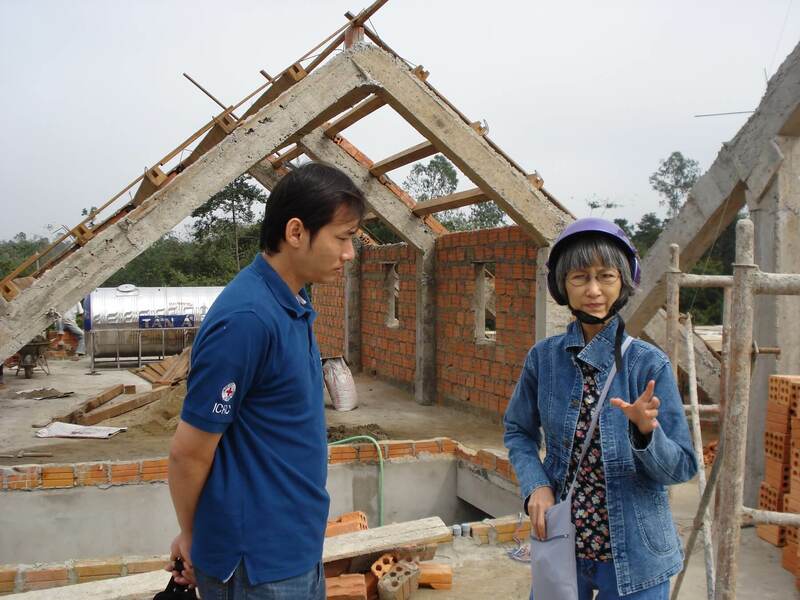 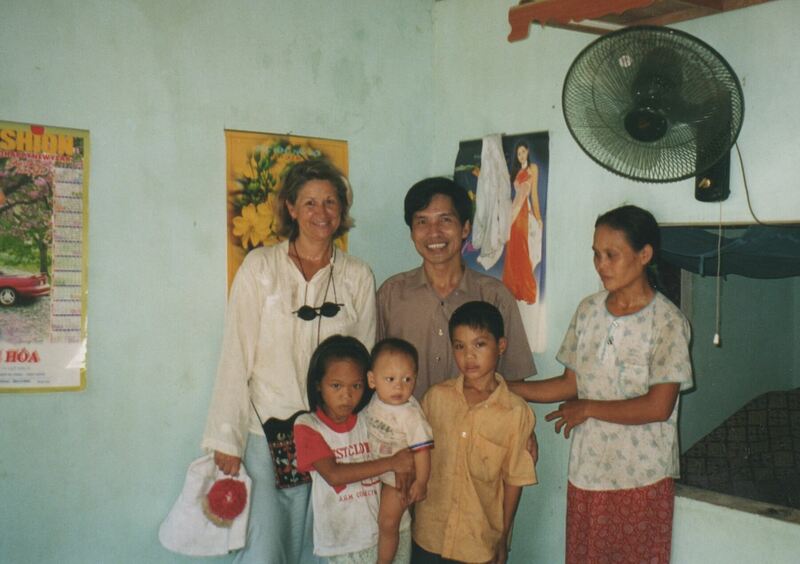 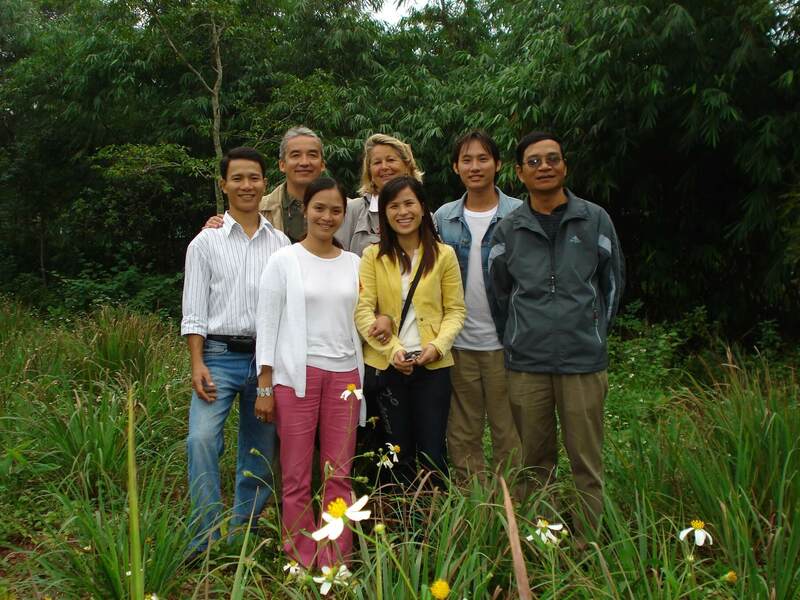 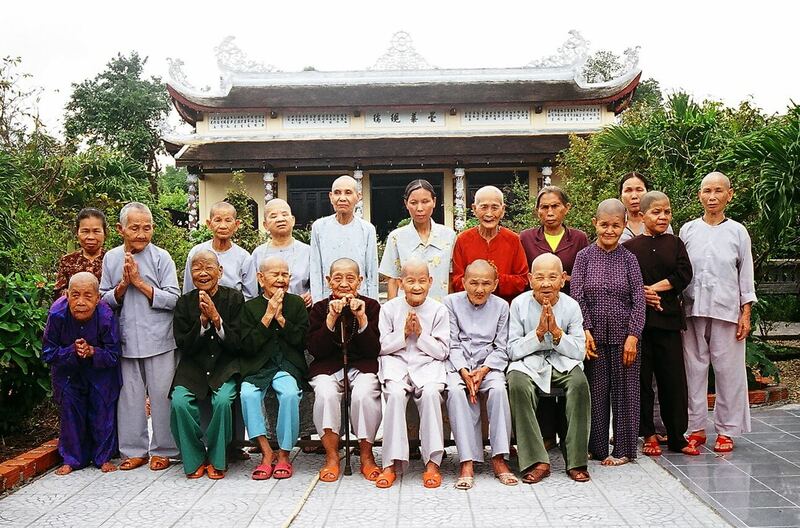 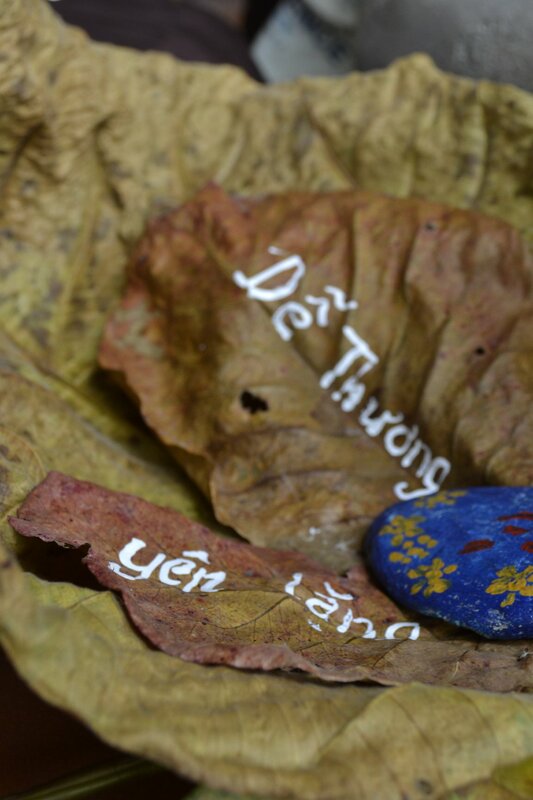 Since the creation of Eurasia, training has been central to our work in Vietnam. 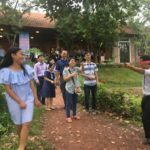 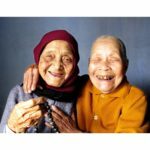 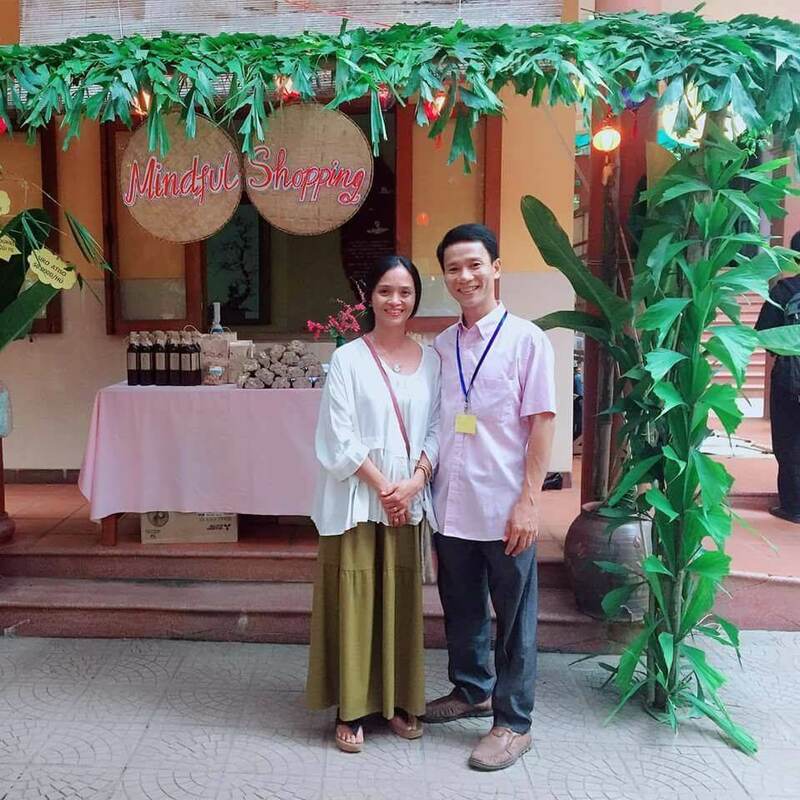 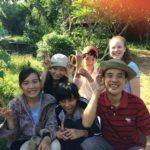 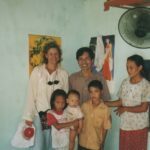 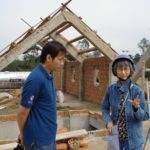 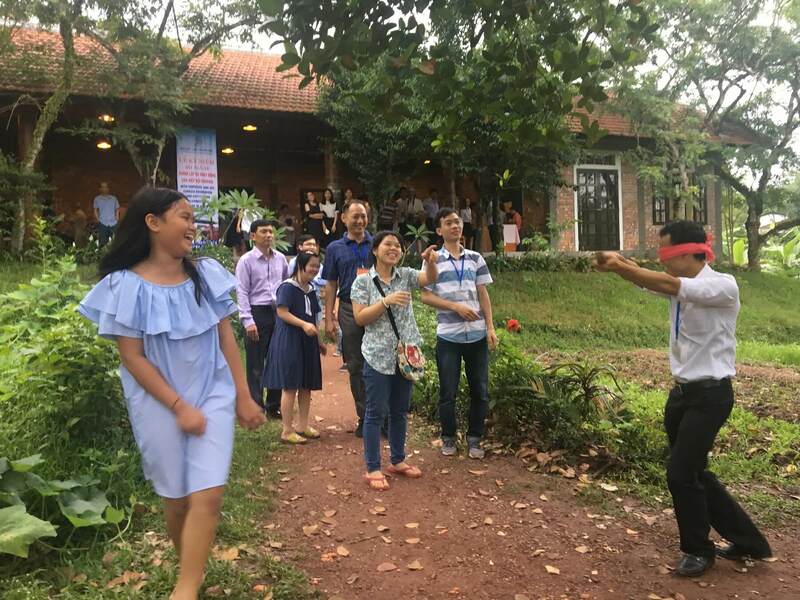 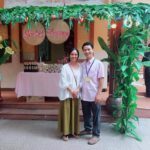 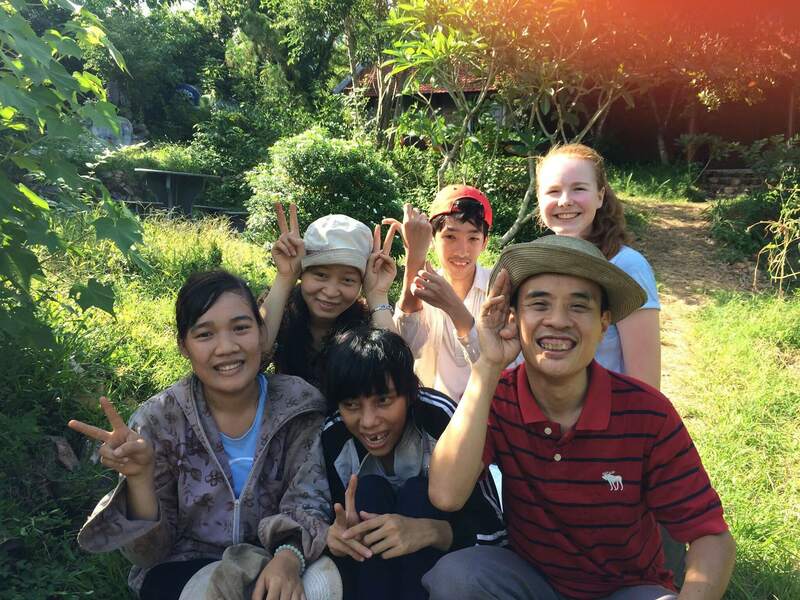 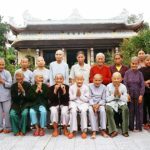 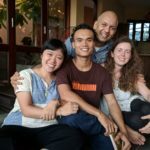 The first Eurasia training courses in the field of special education and social therapy started in 1999 and ever since we organized every year sometimes several times a year ongoing training courses mainly in Hue. 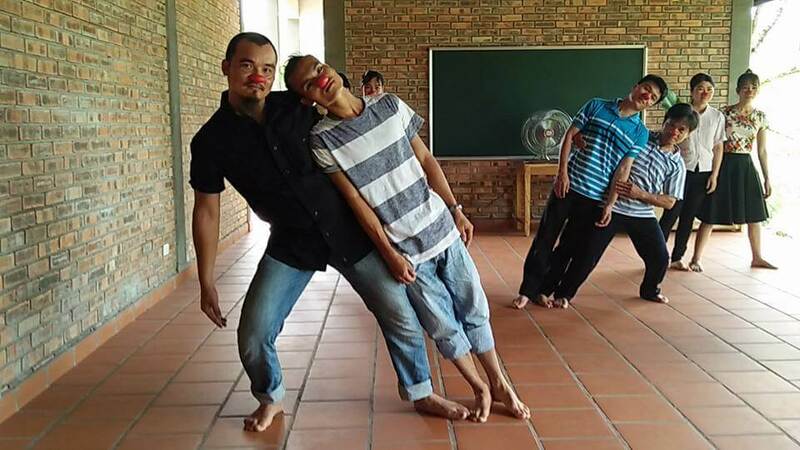 Over the years, the main subject of the Eurasia trainings has been special education and socio therapy. 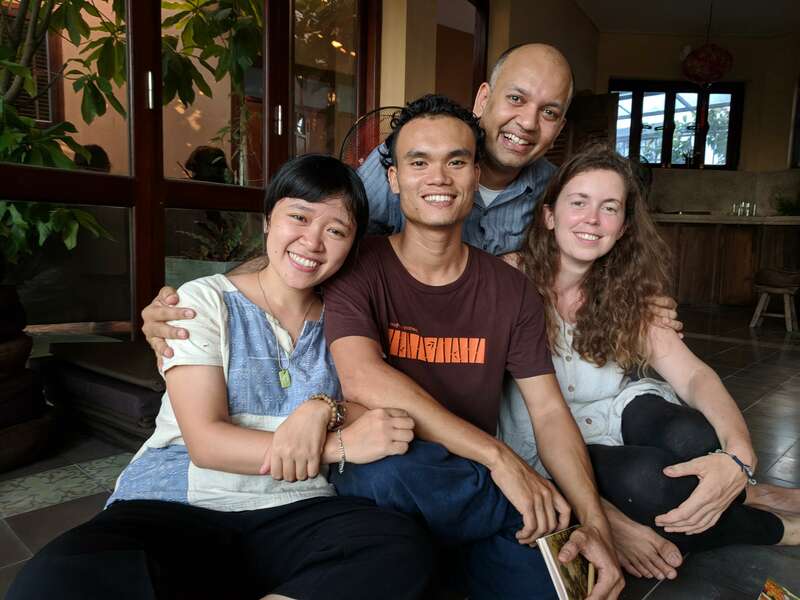 However, with time and experience, we have expanded our subjects to include deep ecology, bio dynamic farming, team and community building, gross national happiness, mindfulness and ethics, social and emotional learning. 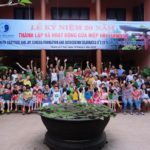 Over the years many highly experienced and qualified trainers from Vietnam and all over the world joined the Eurasia ongoing trainings and we have established partnerships with various training institutes and Universities. 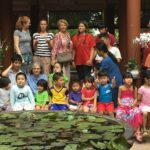 In 2015 we created EURASIA LEARNING INSTITUTE ELI, in order to share Eurasia’s practical experience and training courses more widely, both in Vietnam but also abroad. 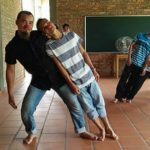 For our upcoming events and trainings please visit our Events page. 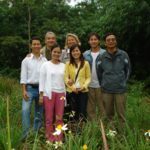 ELI is dedicated to working in partnership with like minded and “like hearted” organizations to strengthen its national and international network. 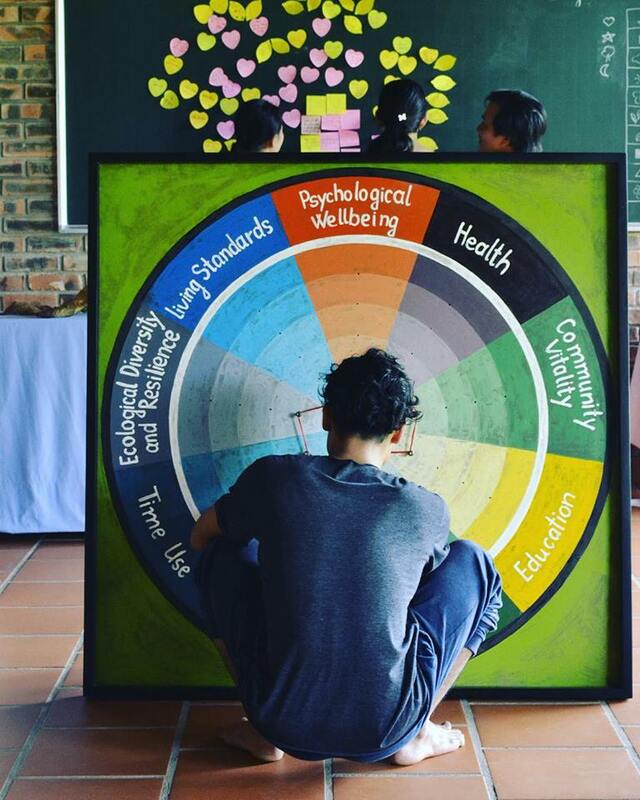 All those involved in ELI activities, trainers and students alike, commit to do their best to implement in all actions, decisions and under all circumstances the values formulated in the present Charter. 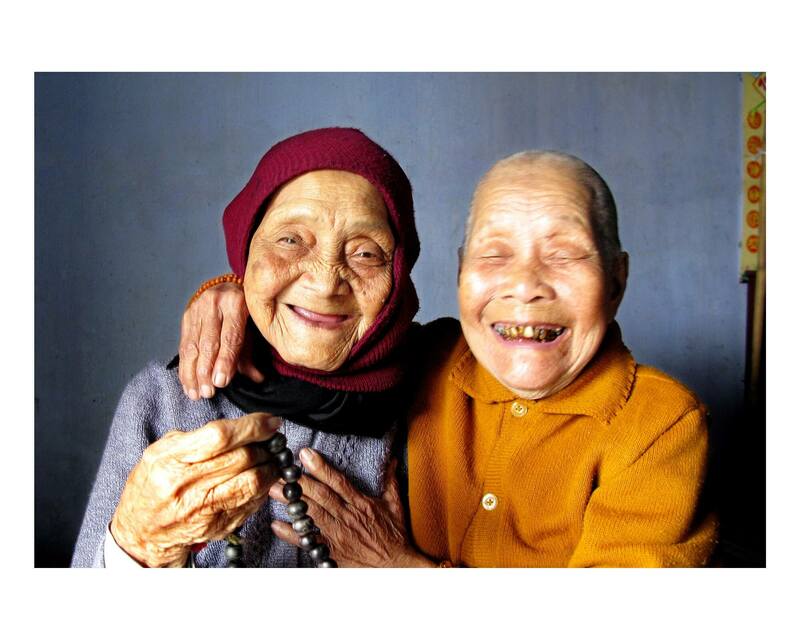 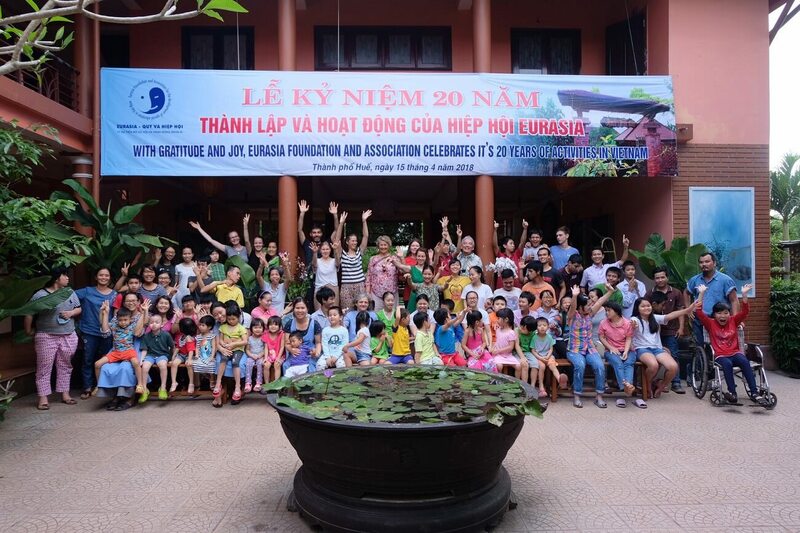 Tinh Truc Gia 10 Years Fundraising Complete!